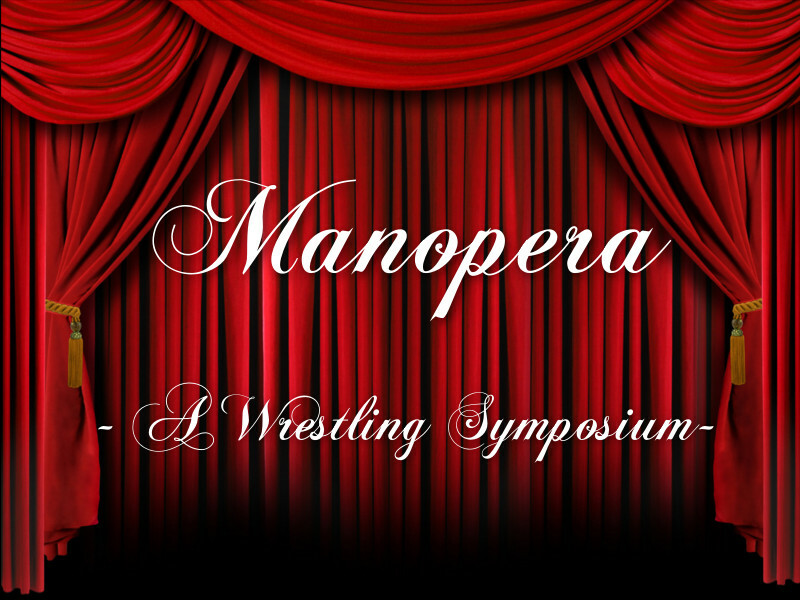 Welcome to Manopera – A Wrestling Symposium. Join hosts Chris “Mr. Bonesaw” Butera and “Spaceman” Frank Hickey (aka Frank Lucci) as they discuss professional wrestling with brutal honesty. In this premiere episode, the boys lay the SmackDown on WWE’s epic SummerSlam weekend in Brooklyn, NY. Witness Butera’s first-hand accounts of NXT Takeover and last week’s Monday Night Raw as well as Lucci’s commentarial thrills, spills and chills.